The final result of IBPS PO 2018-19 is be based on the cumulative score of Mains Exam and the Interview Process obtained by a candidate. Candidates who are selected after the final round are handed the appointment letter to join the Bank of their choice. 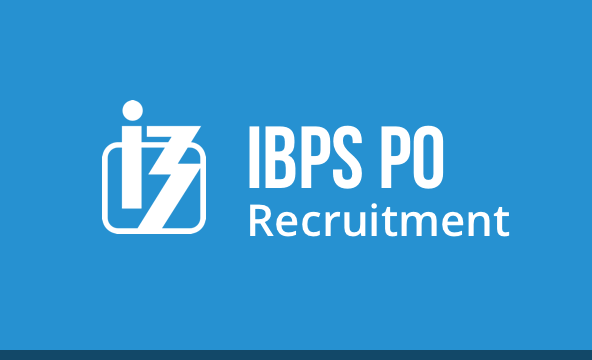 After the result for Mains Examination has been declared, candidates who get selected are called for the Interview Process conducted by IBPS. Interview Process is a key step in selection of a candidate for the post of PO in multiple Public Sector Banks as the cumulative score of Mains and Interview Process is considered for the final selection.